Follow me on ThemeForest or sign up to the newsletter and get updates on the latest themes, tips, tricks and more. I’ll also throw in a free landing page template for your troubles. Download your free landing page template today. Click here for live preview! 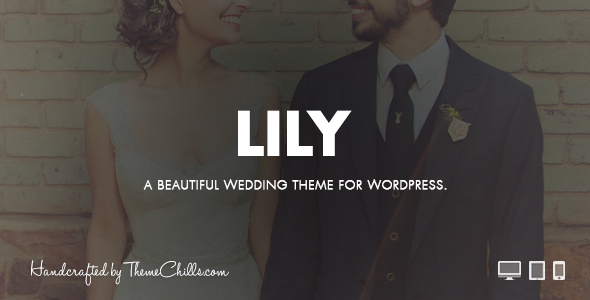 Eternity is an elegant and beautifully hand crafted responsive html wedding template. 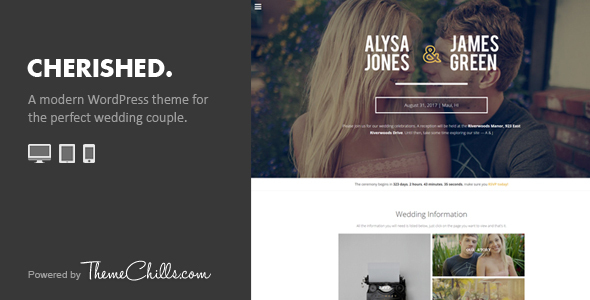 This template is powered by the Foundation 4 Framework making it a breeze to create any kind of layout you desire. Vertigo is an awesome premium landing page which will work great in promoting your next app launch or any other kind of product launch you may have. My name is Leo and I run ThemeChills.com, a personal blog about my journey to becoming an elite author. On this website, I share everything about how I work, where I get inspiration from, my theme and template earnings and much more. Be sure to check it out, leave your comments, share your stories or just say hi! I’ve even published my 2015 year in review.